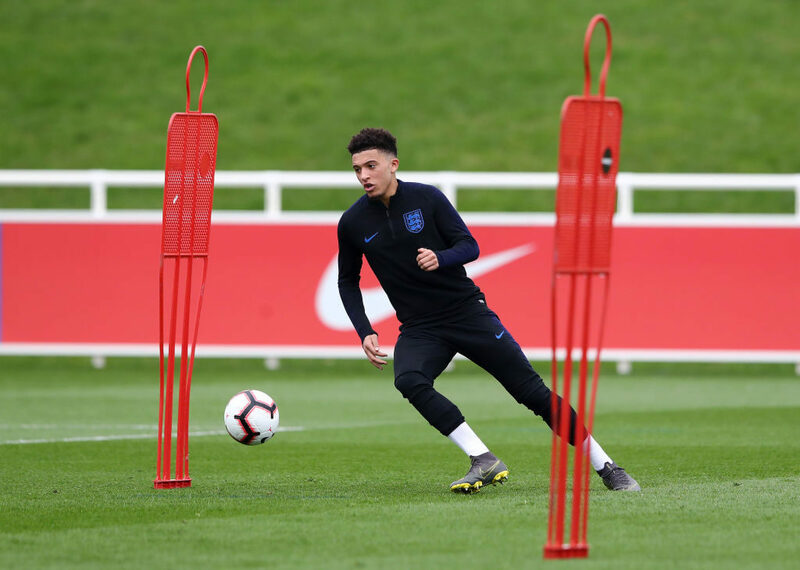 Jadon Sancho admits he keeps a close watch on Kylian Mbappe and Marcus Rashford’s progress and feels they do the same likewise. The 18-year-old has lit up the Bundesliga this season with some stunning displays which have defences struggling to deal with Sancho’s movement, pace and ball control. On Wednesday, the Borussia Dortmund star was named as the world’s best teenager by Goal and revealed a desire to emulate Lionel Messi and Cristiano Ronaldo by winning football’s biggest individual award in the Ballon d’Or. But, for now, Sancho is keeping himself grounded during this early phase of his career. “I’ve seen a lot of young talents just disappear because it’s obviously come too early, and it’s got to their heads,” Sancho told Dortmund’s YouTube. 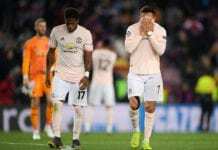 Standing in Sancho’s way for a future Ballon d’Or award will likely be Mbappe and, perhaps, Rashford as the young forwards continue to impress the football world at Paris Saint-Germain and Manchester United respectively. And Sancho admits he keeps a keen eye on their exploits. “There are the likes of Mbappe doing crazy things at Paris Saint-Germain, and they’re the kind of people I need to compete with because I’m so young and he’s so young,” said the winger. “That always pushes me when I see Mbappe and Rashford doing well because I know they are probably looking at me and seeing what I’m doing and it’s probably pushing them. Despite his success in Germany, the former Manchester City player has no plans on forgetting his London roots and the street-style of football that played a big part in enabling him to become the player he is today. “I think street football will never leave me,” Sancho said. “I’ve grown up with this, so I feel like it will always be in me. What I’ve learnt from street football is what I’ve always been doing.